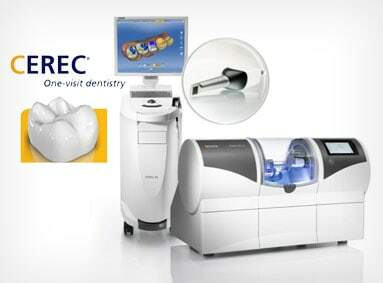 Our CEREC One-Visit Dentistry System is a state-of-the-art computer-aided design and manufacturing solution. With CEREC, our patients can get restorative dental work such as crowns, onlays, inlays and veneers created in under an hour right in our office. 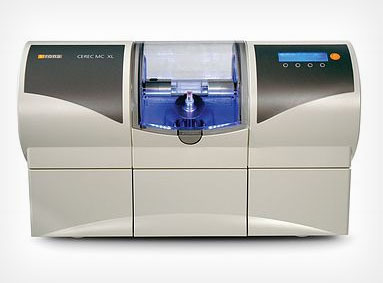 The CEREC system provides unparalleled results by using quality materials and precision milling to give your restorative dental work a perfect, natural appearance. Vestal Dental has invested in the SIROLaser®, a sophisticated soft tissue laser which allows our dentists to perform cosmetic, periodontic, and endodontic procedures with greater precision and less discomfort. 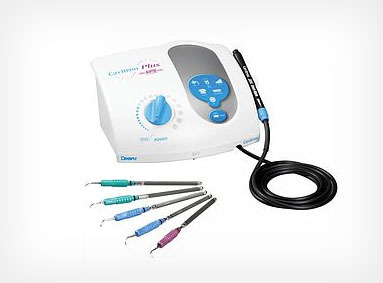 This system is ideal for those who suffer from dental anxiety by eliminating the need for scalpels, needles and drills. 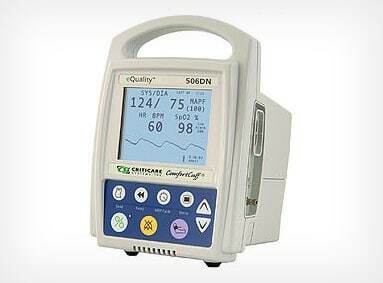 This system also benefits our patients by allowing them to experience less scarring and less post-operative pain. 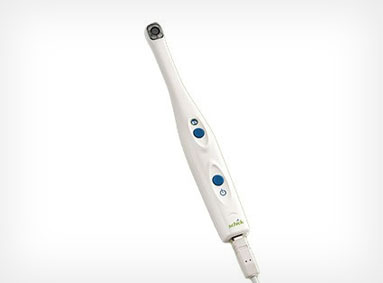 The DIAGNOdent laser is a high tech tool that has made a significant breakthrough in diagnosing tooth decay. 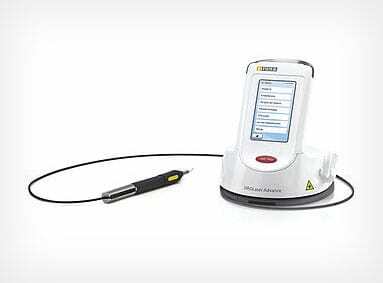 As a Class 1 laser, the DIAGNOdent emits a safe, painless pulse of light through the tooth structure and uncovers hidden decay by comparing the reflected florescence of the tooth structure against the established baseline reading. This allows us to identity tooth decay early-on and treat your tooth before it becomes more of a problem. Intraoral cameras are the fastest and most effective way for our doctors to show patients what is happening in their mouths and help you understand our recommended treatments. By seeing what our dentists see, our intraoral cameras are a great addition to dental x-rays and easier for our patients to relate to. 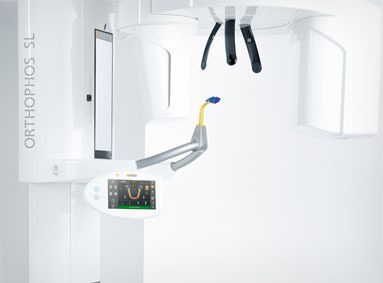 Digital dental x-rays are an extremely safe and effective tool for getting a full view of your dental health. By viewing the inside of your teeth and connected oral structure, our dentists can more effectively care for your smile. 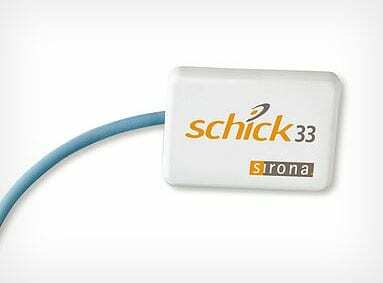 Our Schick digital dental x-ray system also minimizes ionizing radiation and use around 90% less radiation than traditional high speed dental film. 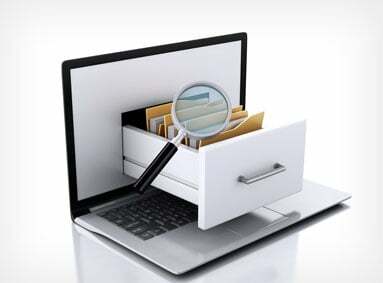 Electronic dental records are an integrated part of our practice at Vestal Dental Associates. Our paperless system delivers electronic charts, enhanced case presentation, and electronic to our doctors at the place where it is most needed, chairside. This system has also substantially reduced the amount of paper our office uses which is in-line with our initiate of creating a better world for the next generation by reducing waste. 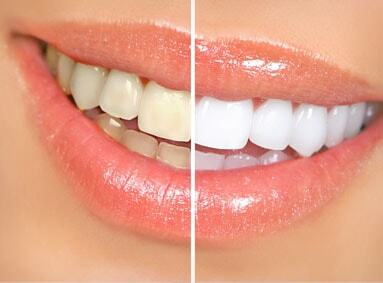 Opalescence take-home whitening gel is a professional teeth whitener available from Vestal Dental Associates. These custom trays are made specifically for your mouth and feature 3 great flavors along with four levels of concentration. Opalescence take-home whitening gel is the perfect solution for those who want the most customized whitening treatment available. 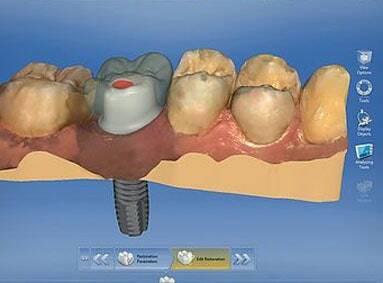 With computer guided implant surgery, our dentists can conduct a virtual surgery before ever touching your mouth. 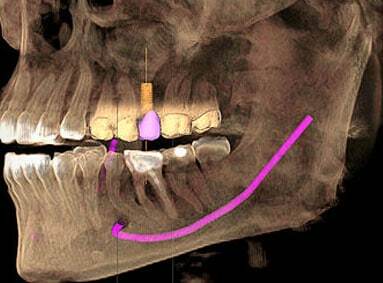 The information our system gathers is extremely accurate which allows us to precisely place simulated dental implants and allows us to view the implant in all three dimensions. Along with precise placement, this remarkable tool allows us to locate important internal structures along with bone quality measurements. 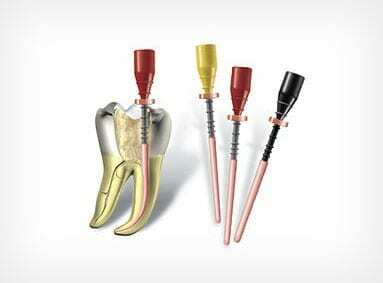 Dental implants are often the best solution for missing teeth. 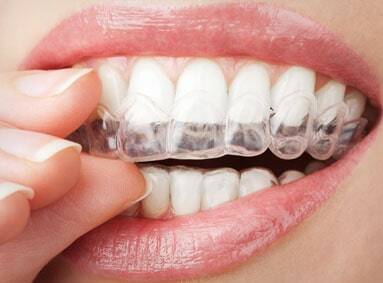 They allow you to confidently eat, smile, talk and enjoy all the regular activities of everyday life without always thinking about your teeth. By placing the implant in the jawbone, your jaw is allowed to fuse with your natural bone and become a sturdy replacement for your missing tooth. 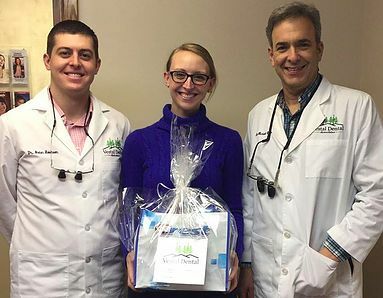 Dr. Buglione is a member of the International Congress of Oral Implantologists and is excited to be able to offer this advanced dental restoration alternative to you. During any procedure that requires conscious sedations, you will be closely monitored by our team members along with our advanced sedation monitoring technology. 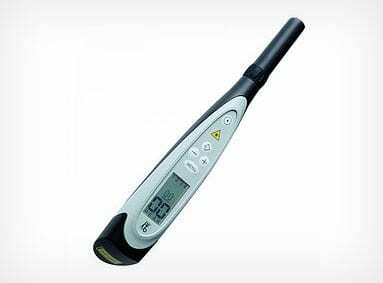 These devices monitor the effectiveness of the patient's breathing (pulse oximeter), blood pressure and heart rate, increasing the safety of all procedures. 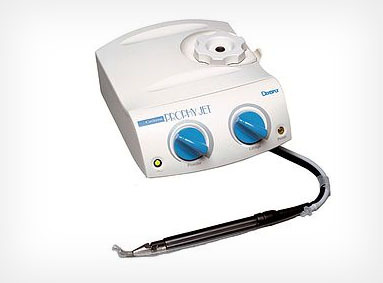 Cavitron ultrasonic scalers are used during our cleaning treatments to provide our patients with a more comfortable and efficient dental experience. This revolutionary tools removes plaque that has hardened into dental calculus (also known as tarter) without the need for a traditional scaling tool that many patients associate with pain. While you’ll feel some mild vibrations from the tool, there is absolutely no pain during the treatment. Prophy Jet Technology is a great alternative to traditional polishing. In traditional polishing, a rubber cup is used that rotates in conjunction with an abrasive paste to clean your teeth. Prophy Jet polishing uses a pressurized spray combines with a special sodium bicarbonate mixture remove plaque, stains and deposits from teeth more effectively. With CEREC CAD/CAM you can have a new, perfect crown in just 2 hours! This eliminates the need for temporaries and a second visit to our office to get you back to your normal life faster. Along with providing faster crowns for our patients, CEREC CAD/CAM is less invasive and delivers durable crowns that look and feel more natural. While some offices will place your onlay or crown without staining and glazing first, Vestal Dental Associates prefers the added benefit of placing stained and glazed CEREC crowns. 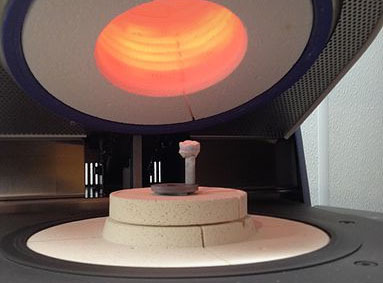 Our in-office furnace allows us to quickly complete this process in one-visit to give our patients long-lasting, durable restorations in a fraction of the time. 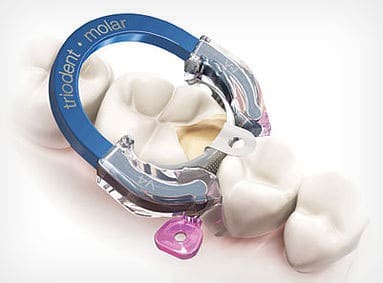 The Triodent Sectional Matrix Restoration System allows the dentists at Vestal Dental Associates to treat molar cavities in the most precise method possible. This system creates close contact with the contours of the molar to allow for a smooth, natural finish after your cavity is filled. Unlike traditional root canal treatments, Rotary Endodontic Treatment allows for a flexibility head to be inserted deeply into a curved root canal without stretching or damaging the passageway. This makes for a quick and reliable procedure with faster healing. Platelet-rich plasma (PRP) is a new approach to tissue regeneration and it is becoming a valuable adjunct to promote healing in many procedures in dental and oral surgery, especially in aging patients. 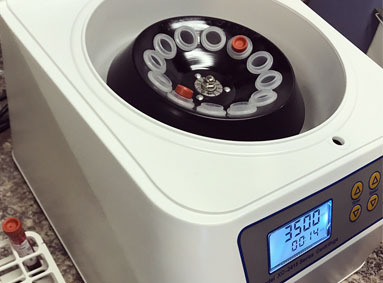 PRP derives from the centrifugation of the patient's own blood and it contains growth factors that influence wound healing, thereby playing an important role in tissue repairing mechanisms.